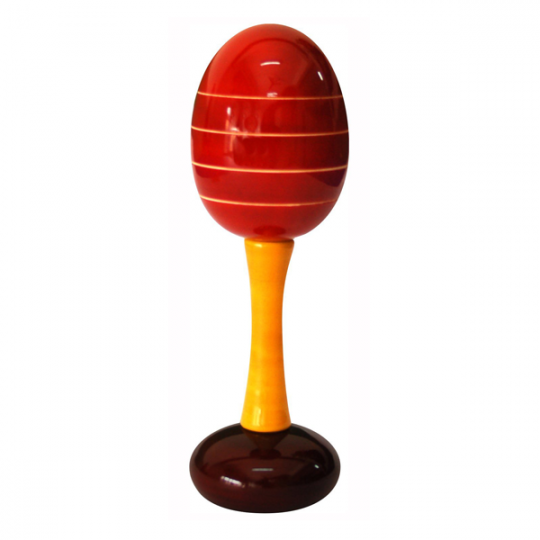 The Maya Organic Birdie rattle is a delightful first rattle for a baby. With it’s bright colours, pleasing features and a soft sound, it can be your little one’s companion from the start. 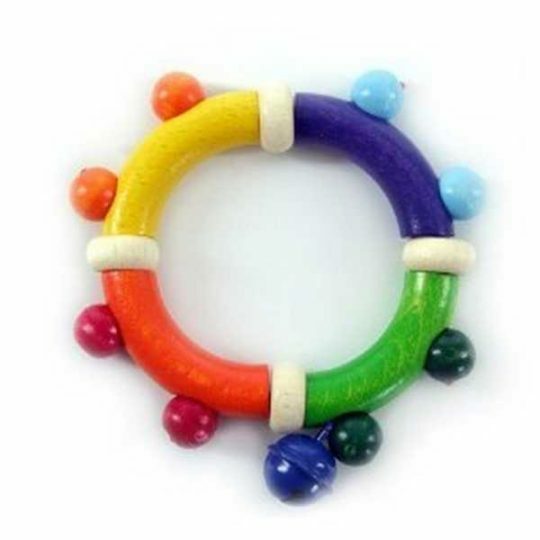 Made using non toxic vegetable colors, it is safe for little ones as well as being fun and engaging. 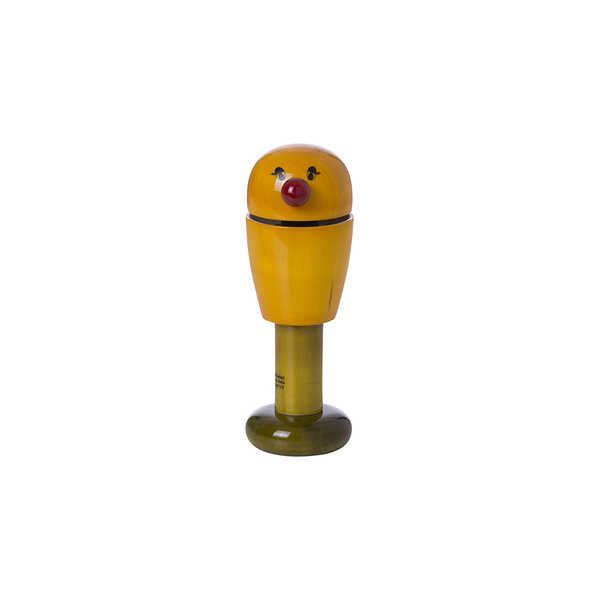 Birdie Rattle is a Fair Trade product made in India using tradional lac ware wood turning techniques.